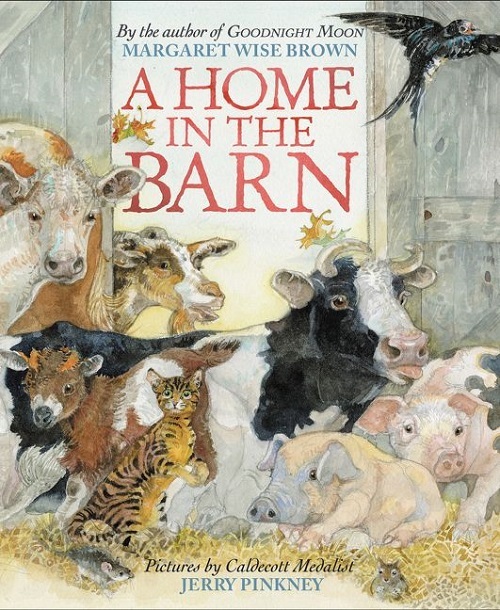 I just noticed that the Horn Book posted my review of Margaret Wise Brown’s A Home in the Barn (Harper, September 2018), illustrated by Jerry Pinkney. I love this one. If you’re so inclined to read more about it, the review is here. Also, over at Calling Caldecott today (also at the Horn Book) we have a Matt Chat. That is, I talked to the 2018 Caldecott Medalist, Matthew Cordell, about life pre- and post-Caldecott. That is here.